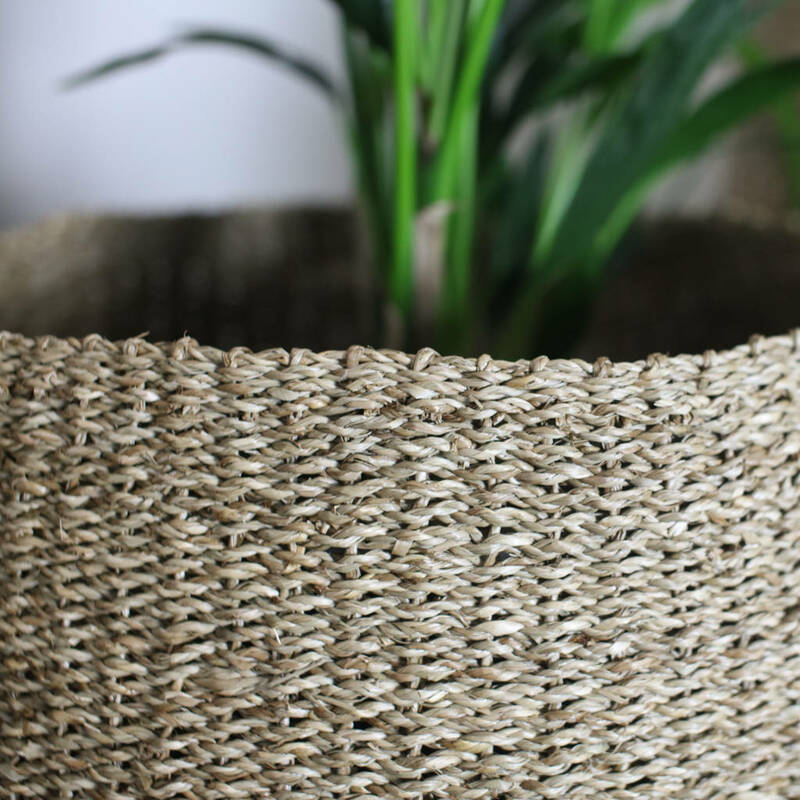 Our seagrass baskets have a distinct tapered design. 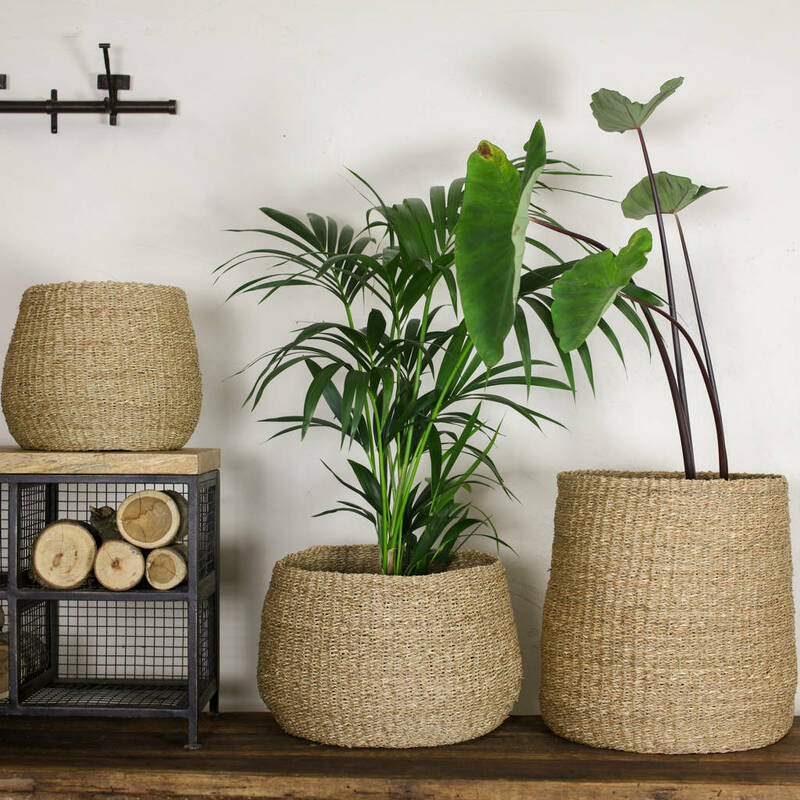 Bring them to life with indoor plants, the natural colour of the seagrass makes an ideal backdrop for plants. These seagrass storage baskets and planters have a tight woven finish. The natural green colour of the seagrass adds to the overall look of the basket. They are well suited to holding indoor plants, kindling, or laundry.